Weltmeister Control Arm Bushing Set, Caster Block. 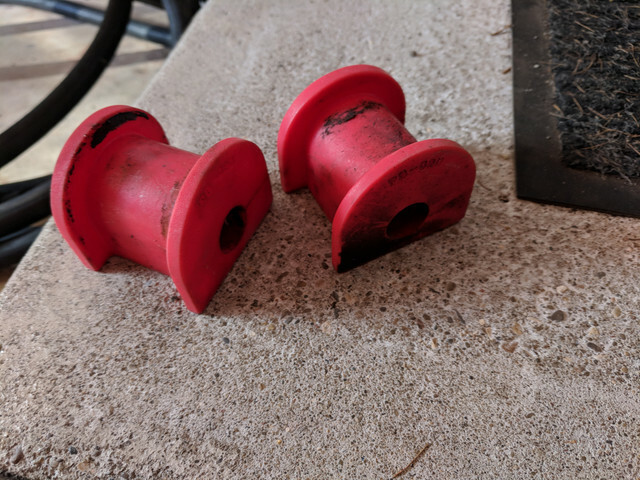 I have a set of lightly used PB-1020 Weltmeister Control Arm Bushing Set, Caster Block. They have under 200 miles on them, street driving. $15 plus shipping. Paypal only!